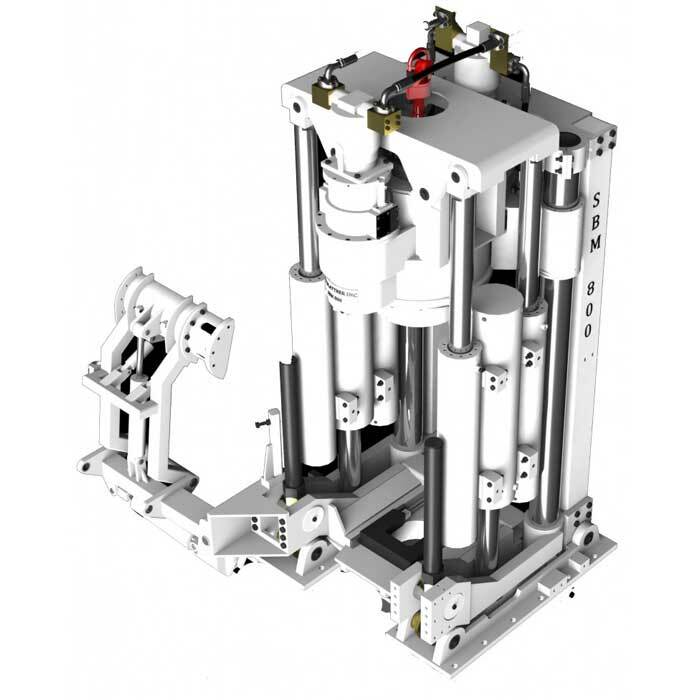 Stu Blattner Inc’s raise bore machines are among the best in the world. We offer many different sizes to fit our customers needs and are very cost effective. The SBM 400 SR is our newest addition to our fleet. 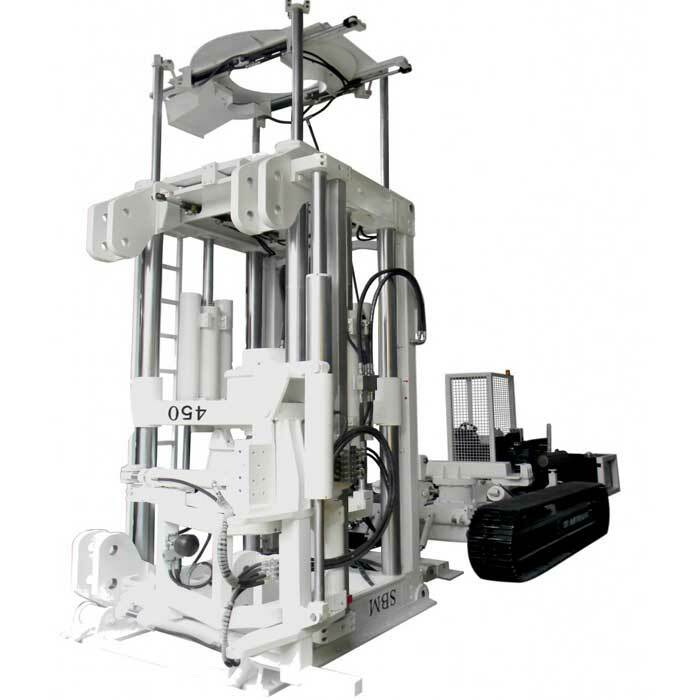 The system can be used for drilling long holes and boring raises as large as 7 ft (2.1 m) in diameter and up to 800 ft (250 m) in length. 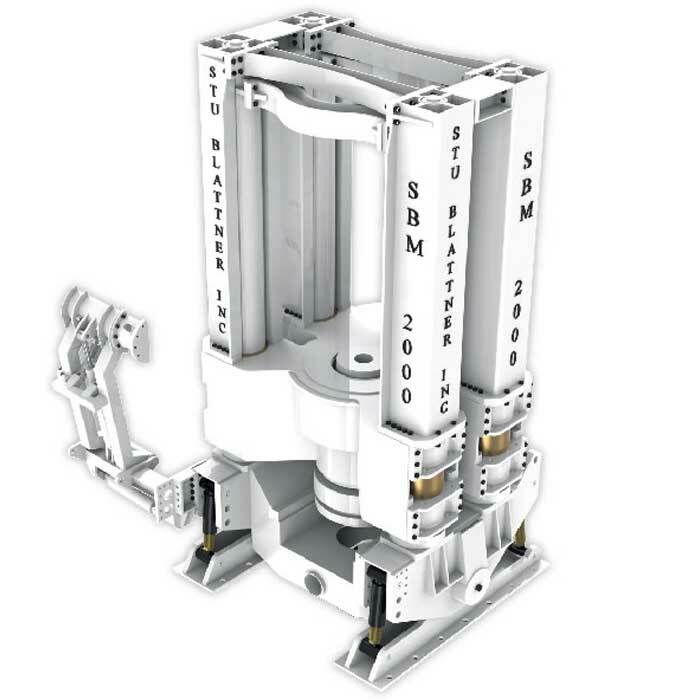 The SBM 400 SP/LP is a complete system for drilling long holes and boring raises as large as 6 ft (1.80m) in diameter with the 400 LP (Low Profile) or 7 ft (2.10m) with the 400 SP (Standard Profile) and up to 1,500 ft (457 m) in length. The SBM 450 is a complete system for drilling long holes and boring raises as large as 7 ft (2.1 m) in diameter and 1,500 ft (457 m) in length. 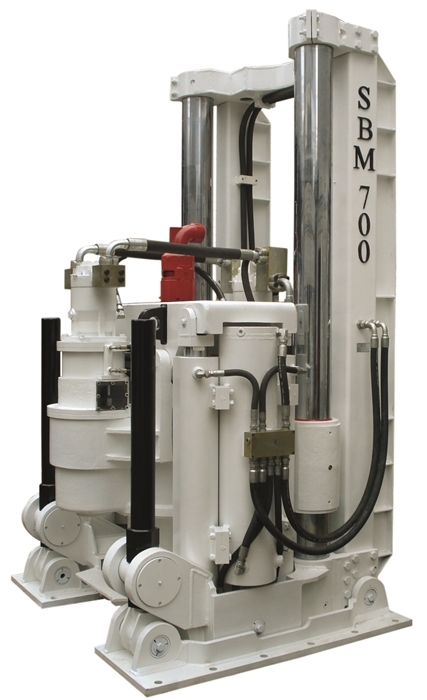 The SBM 700 is a complete system for drilling long holes and boring raises as large as 15 ft (4.6 m) in diameter and up to 2,300 ft (700 m) in length. 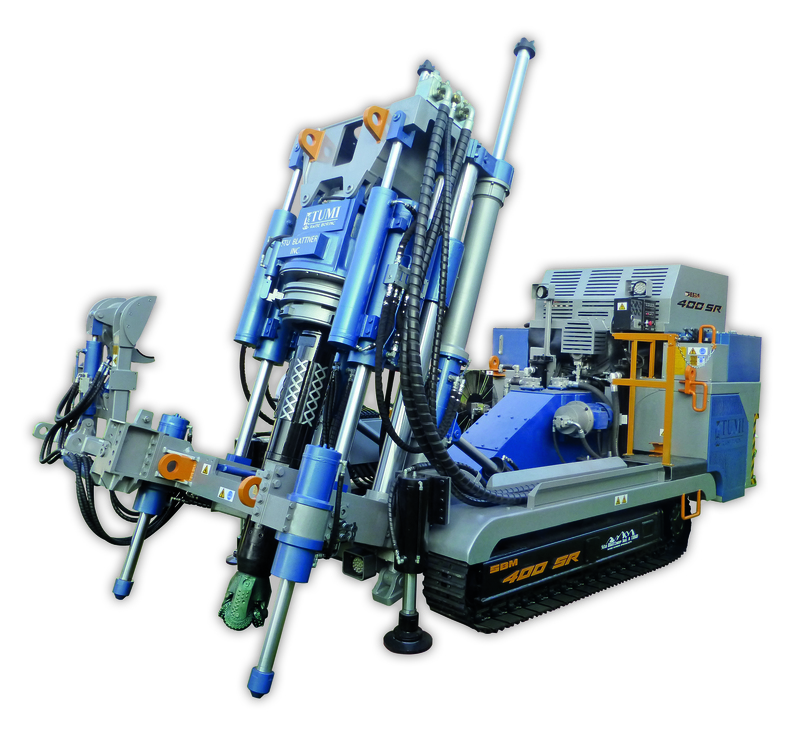 The SBM 800 is a complete system for drilling long holes and boring raises as large as 14 ft (4.3 m) in diameter and 2,200 ft (670 m) in length. 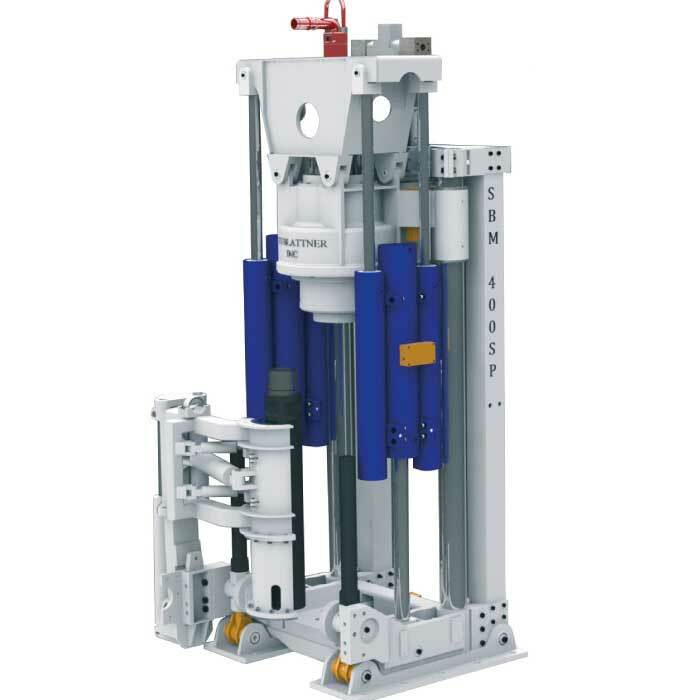 The SBM 2000 is a complete system for drilling long holes and boring raises as large as 30 ft (9 m) in diameter and up to 7,500 ft (2,300 m) in length.